Mount Haystack gets its name from its unique shape that resembles a stack of hay. It is a less popular peak due to its extremely challenging climb. 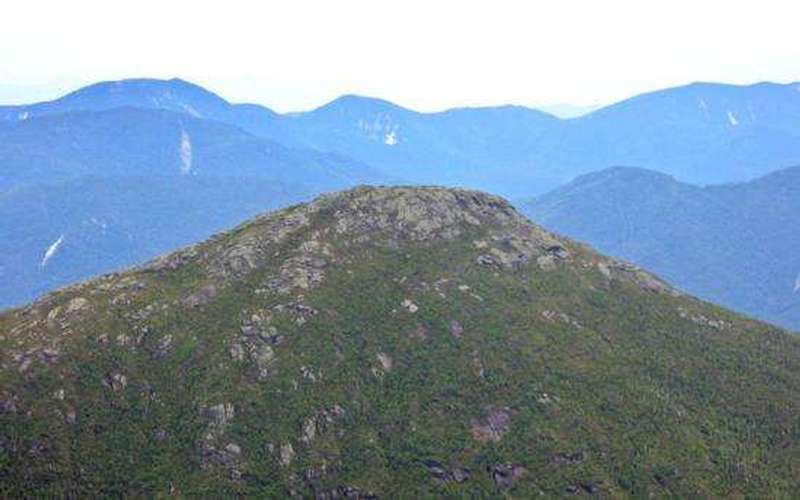 Many hikers who summit Mount Haystack are aspiring members of the Adirondack Forty-Sixers. To reach Mount Haystack, many hikers follow the Johns Brook Trail from the Garden Parking area in Keene Valley to the Phelps Trail and then use the Shorey’s Short Cut to get over the Range trail. 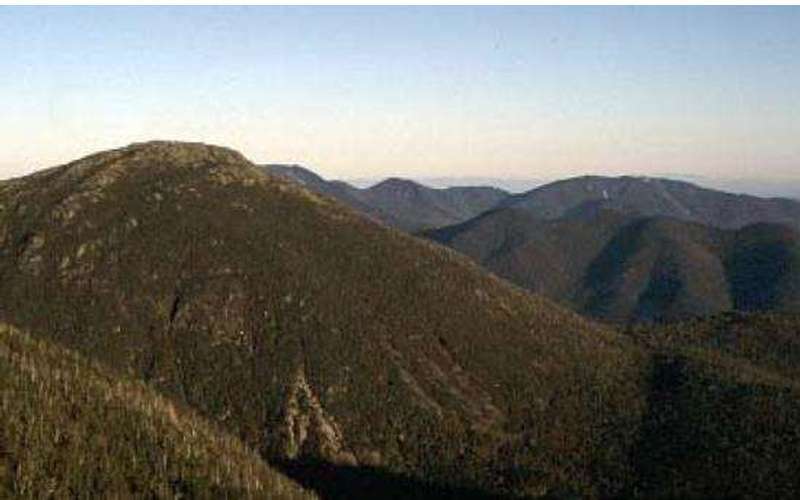 Another hiking option would be to come along the Great Range itself and hike Mount Haystack before Mount Marcy—or combine the hike with the neighboring mountains Basin and Saddleback. Mount Haystack has what hikers call “Devil’s Half Mile,” the stretch of the hike that has extremely steep terrain. Make sure you’re careful! The average trip length is 17.8 miles and will take experienced hikers roughly 12 hours to complete. Rated a 7 out of 7 on our difficulty scale, be sure you have plenty of hiking experience under your belt before tackling this mountain.